No psi-adventuring would be complete without a Mystic Glastonbury Tour. This spiritual and metaphysical travel destination is located in the County of Somerset, South West England. The energy in Glastonbury seems palpable, as if you could pinch off a piece and put it in your pocket. Excepting, there is no need, since energy flows about three miles outward from the township’s center. Glastonbury has been dubbed “heart chakra of planet earth”. It contains four electrical vortexes and each energy vortex balances one of our upper body chakras. Legend has it that his uncle, Joseph of Arimathea, took Jesus to the abbey to study over 2,000 years ago. Originally, Glastonbury Abbey served as a Celtic spiritual center. Then, from 670-678 AD, it functioned as Benedictine monastery. A stone altar inside the hallowed Lady Chapel, is positioned in the center of Michael and Mary vortex, which exudes telluric energy that resonates with the 4th or heart chakra. Subsequent to the crucifixion, Joseph of Arimathea, reputedly planted his staff (constructed from hawthorn) on Wearyall Hill. It rooted and blossomed into what is now known as the Glastonbury Holy Thorn. The Michael ley line swirls up to the Holy Thorn and energy cascades upward, like a fountain. This vortex energy resonates with the 5th or throat chakra. Wearyall Hill is a lovely spot for meditating. Note: Ley lines are energy circuits that connect Earth’s chakra centers and sacred sites. People, seeking inner peace and/or creativity have congregated at the site of this holy well for more than 2,000 years. Surrounded by orchards and exquisite gardens, the environment is a natural sanctuary, where seekers can experience serenity and find inspiration. This vortex was also created by the intersection of St. Michael's and St.Mary's ley lines and resonates with our body’s 6th chakra. The Tor, aka Isle of Avalon, sits stately and imposing, atop a beautiful, green hill. It is positioned where Michael and Mary ley lines intersect. Here you will absorb energy for your Crown or 7th chakra. There exists a long-held belief the veil between dimensions that directly links to Avalon is easily parted on The Tor. Legend has it, The Archangel Michael will greet you on the hilltop and shine further light on the path to transcendence. Clairvoyants may see him; others may feel his presence. The marvelous thing about it, is you don’t need to do anything, just be – give yourself permission to accept the possibility – and perhaps you’ll meet in Avalon. Where mystical events in Glastonbury are concerned, truth really can be stranger than fiction. Every so often, reports surface about colored, ball-like objects whirling around The Tor. Back in 1970, a Glastonbury policeman saw eight maroon objects, shaped like eggs, “hovering in formation over the hill”. In 1980, mauve and green lights the size of footballs hovered over the tower. Some locals vow the whirling lights are spaceships. Could these lights serve as examples of the ‘cosmic energy’ Glastonbury is known for? For sure, it’s one of the reasons Glastonbury is considered the Mystic Capital of England. Having grown up in the South West of England myself, Glastonbury Tor has always held a special place in my heart. On my last trip back to my country of birth I took a trek up to the Tor. At the foot of the hill a stray Collie Dog came bounding out of nowhere and with much enthusiasm bounced and played along in front of me. It was like a fury spirit guide leading the way to the top of the Tor. Staying close and edging me on, this (unpaid) guide egged me upwards and onwards all the way to the top. Then 'absolutely' at the moment of reaching the pinnacle of the Tor, the pooch was gone. Not to be seen anywhere on the green grassy hill at all. Another magic moment in my own Journeys of Enlightenment. Avalon is steeped in mystery and folklore and supposedly nowhere to be seen. But if you are lucky to ascend the Tor on a foggy morning the Isle may well be revealed to you, as it has me. On a clear sunny day, with the misty fog still lingering below, you will find yourself standing on the mystical Island of Avalon. Walking the long labyrinth to The Tor alone is rather ambitious. For safety and further enlightenment from a knowledgeable guide, consider booking a Glastonbury tour. The labyrinth twists seven times around The Tor and culminates on the hilltop. It’s difficult to navigate, as the terraced spirals are adapted from an intricate pattern, known as the Cretan spiral, which is inscribed on Cretan coins. If you are fit, walking this labyrinth will be the experience of a lifetime. It is believed the meandering path to The Tor is a metaphor for your soul’s journey in life. This is a path of contemplation, where you focus on the journey, rather than the destination. Nuggets of life-enhancing wisdom that you gleaned during the inward portion of your walk are yours to take with you as you exit the labyrinth. 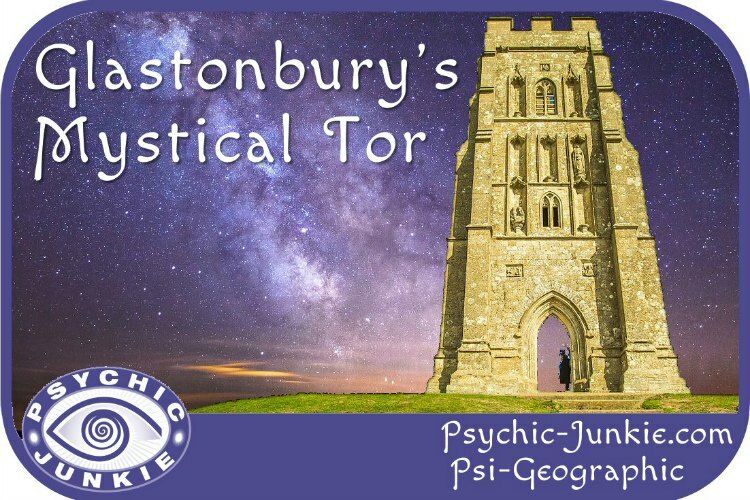 Psychics in Glastonbury, England are proud of their stellar reputation and intend to keep it! Peers do not permit fraudulent practices to continue.  Psychics who appear to be phony, or lack a true spiritual connection, are not permitted to practice and are abolished from the peer network.  The Peer Network is a tight-knit group of psychics who support and motivate each other. Both occult and psychic practitioners have called Glastonbury home for centuries. 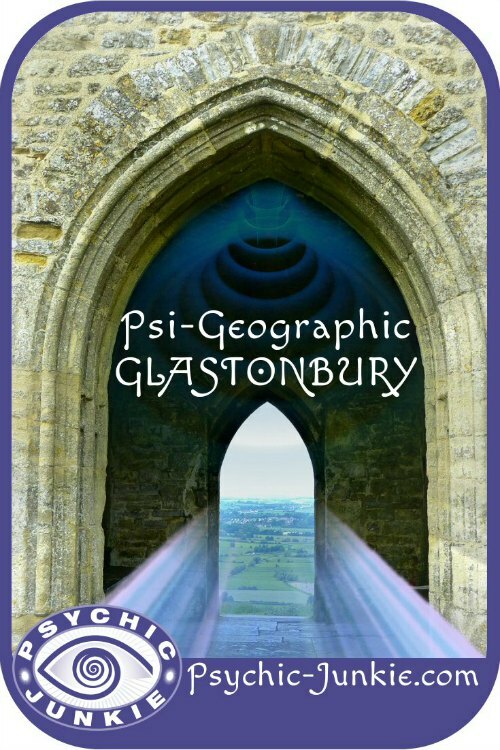 Due to its energy vortexes and portals to other dimensions, Glastonbury is an auspicious place to develop and refine your psychic abilities. If your journeys take you to mystical Glastonbury, you may decide to stay awhile…or forever. A Journey to Avalon is a Spiritual Glastonbury Tour in May 2018 by Celtic Spirit Journeys and Retreats. It looks a fabulous for a Psychic Sabbatical so check out the itinerary here. Do you have some enlightening stories to share about the Glastonbury's Mystic Places? Perhaps you run Vision Quests, or Metaphysical Guided Glastonbury Tours? Your Psi-Geographic guest posts are welcome here.